Explore your food in a more personal way. The farm is more than a space for growing food - it's a space for growing community. This is a chance to see what’s growing on the farm and meet who is growing it. 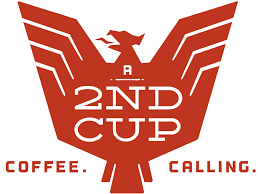 As always, the farm has complementary coffee available from A 2nd Cup and Boomtown Coffee and assorted teas for you to enjoy on the picnic tables under Los Robles.